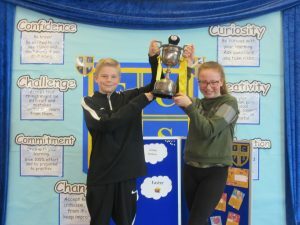 Many congratulations to Alnwick House who are the winners of the House Cup for the spring term. Alnwick has led the field for much of the term, in fact, and with an incredible 34 points in the bag, they are worthy winners. 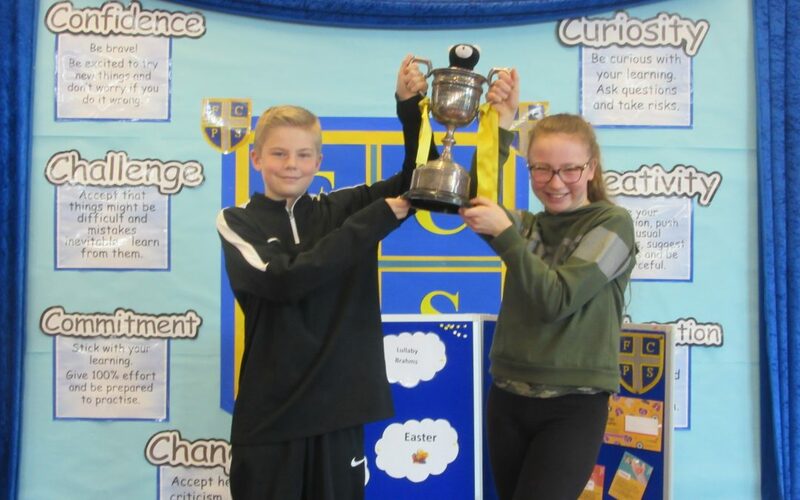 Pictured, our Alnwick House Captains.